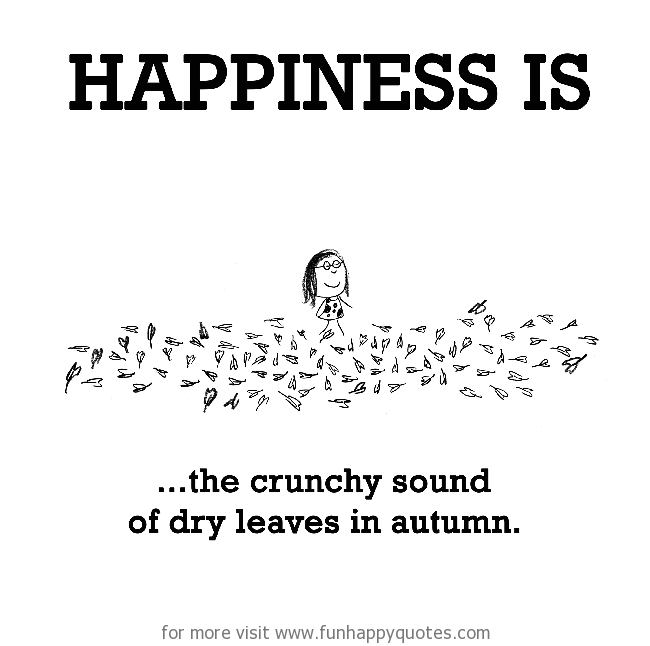 Happiness is, the crunchy sound of dry leaves in autumn. Previous article Happiness is, the word Reykjavik. Next article Happiness is, having dinner as a family every night. Happiness is, picking blackberries on a sunny summer day. Happiness is, choosing flowers in a flower market. Happiness is, walking around naked at home. Happiness is, standing up for what is right. Happiness is, loving your sister’s children. Happiness is, the word Reykjavik. Happiness is, having dinner as a family every night.